Reasons for donating are as varied as the contributors themselves. 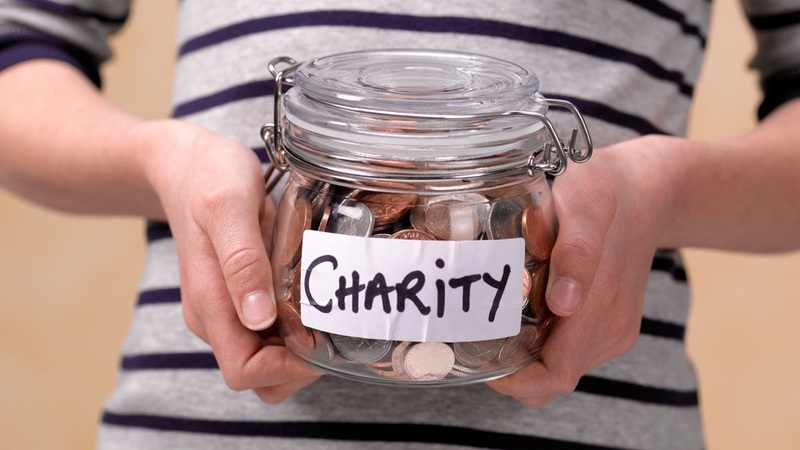 Besides furthering the goals of a cause close to their heart, charitable giving can soften one’s personal brand, be a touching tribute or legacy for a loved one, or create numerous tax advantages for investors. It’s the season for giving, but beware. There is never a shortage of scandals involving charitable foundations misusing funds or turning out to be outright scams. As an investor, you want to make sure your dollar is stretched as far as possible, which means fully screening whom you choose to invest in. Luckily, there are more options now than ever for screening the charities of your choice. org, give.org - documents legitimate charities including governance and cost-effectiveness. Check these websites to see if the charity you are thinking about giving to is a scam. http://www.myphilanthropedia.org/ - ranks the most cost-effective charities by cause. For a better understanding of how charitable giving can both help your investments and minimize your tax obligations, contact us at 336-540-9700.